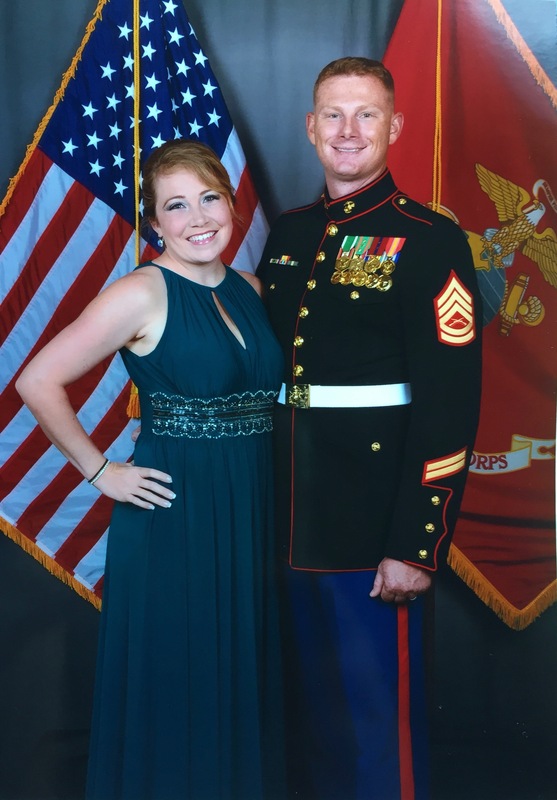 Maggie Keelty was a Marine Corps wife through-and-through for 14 years, raising three children during five moves and her husband’s three combat deployments. 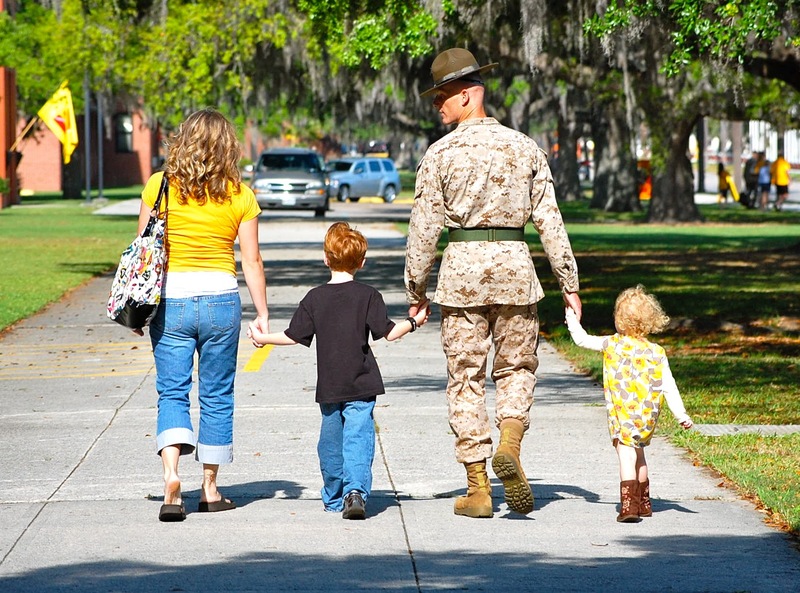 “We were all very driven as a Marine Corps family. Daddy moves and daddy goes,” she said. She had spent so much time volunteering with the Navy Marine Corps Relief Society that she received the Presidential Volunteer Service Award in 2016. But all of that changed last December when Keelty’s husband was diagnosed with pituitary macroadenoma while they were stationed on Okinawa. He was in and out of the intensive care unit over a month’s time before the tumor was detected. Now they are in Maryland as he undergoes treatment at Walter Reed. While she earned a bachelor’s degree from the University of Baltimore in 2013, Keelty believes she needs an MBA to make her competitive in the business world. The UMUC scholarship will make that possible.